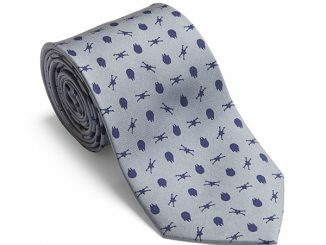 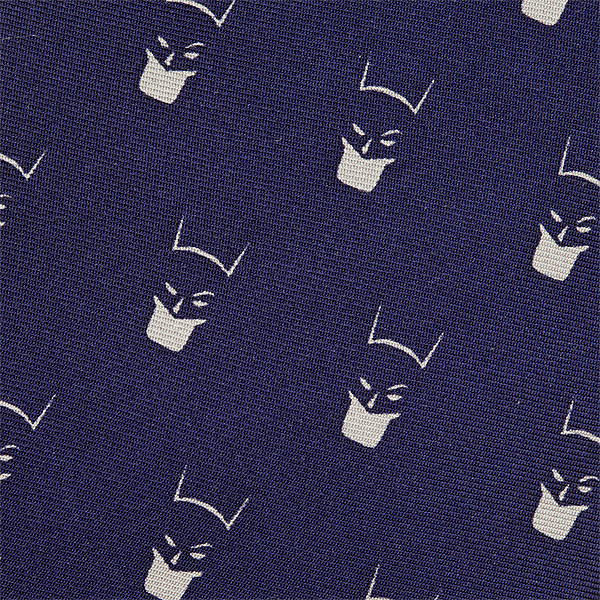 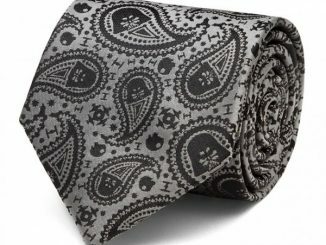 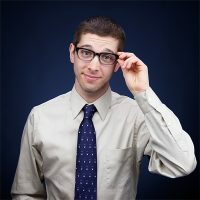 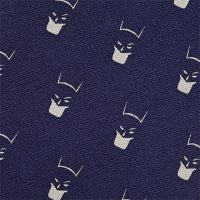 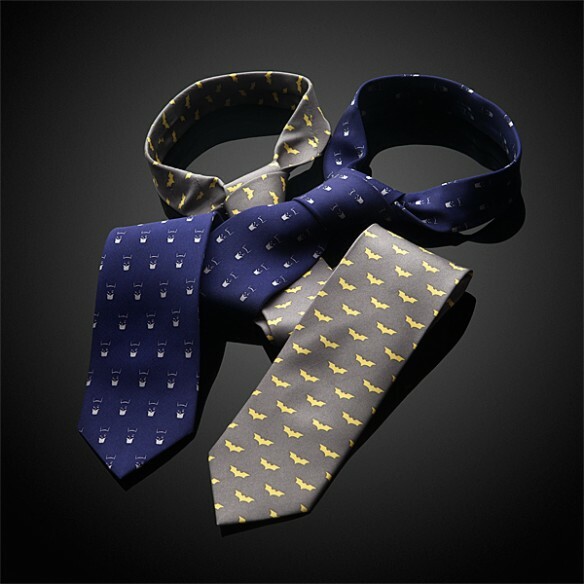 These Batman Silk Ties will make you look good and they will be a hit at the office. 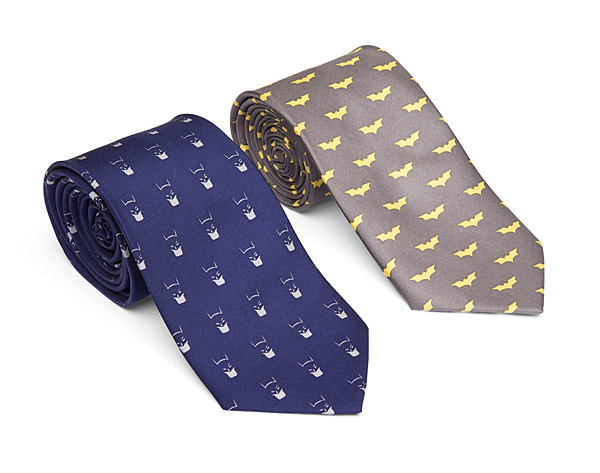 They are perfect for those fancy Wayne Enterprises charity dinners. 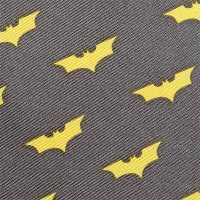 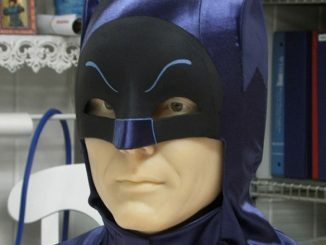 You can choose grey with yellow logo or blue with cowl. 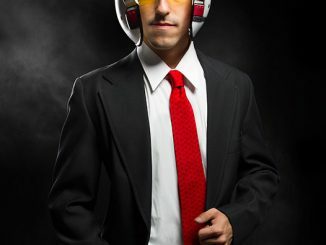 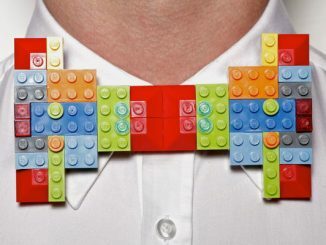 They are stylish and geeky at the same time. 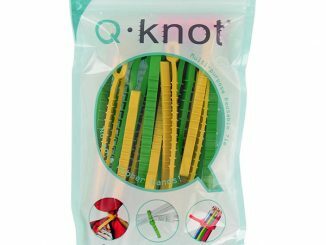 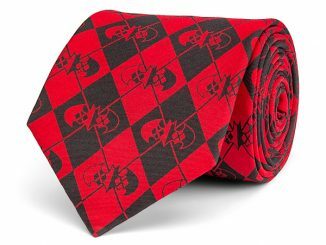 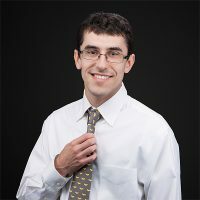 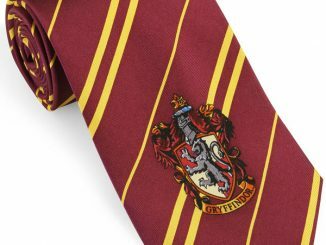 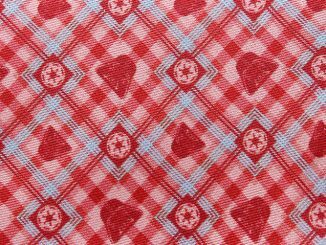 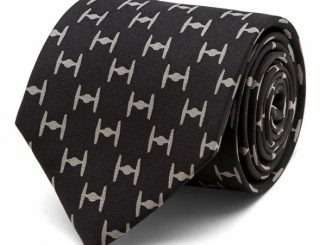 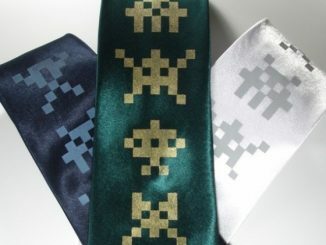 I know it’s wrong but these ties are really cool!